What flooring is out there? Businesses’ have generally chosen carpet tiles as the type of flooring for the office – they are easy to clean and maintain, damaged or stained areas can be changed or swapped easily and they can be a relatively inexpensive option. They are still the most popular choice and for good reason. But things are changing and gone are the days of dated looking, grey offices. Organisations are now replacing carpet and carpet tiles with LVT, vinyl, wood or laminate flooring as the modern, easy to clean and more durable alternative. 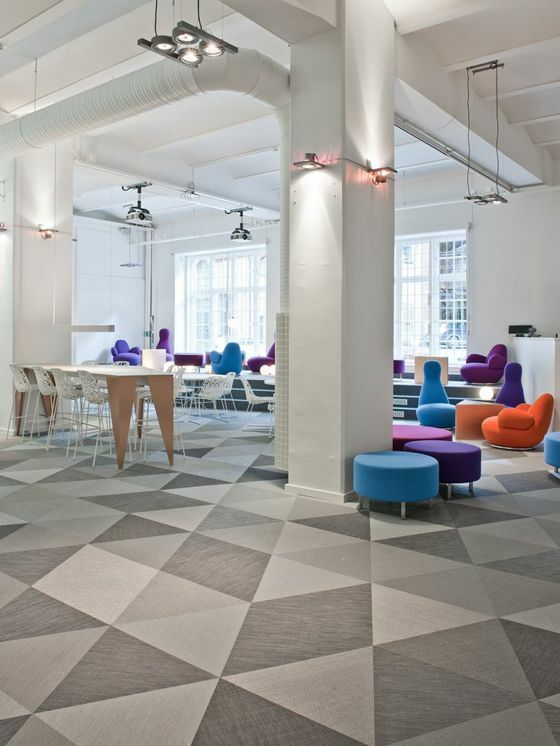 These types of flooring bring the office into the modern age which creates a better place to work. If you work from home, creating your very own office in the house can be a very efficient way of completing your tasks. You can get “in the zone” without distractions. When thinking about what flooring you want you can have two different perspectives. The first one would be making the office like the rest of your home so it blends in. Alternatively, people usually choose flooring that completely differentiates that space so it feels like a place to work other than relaxing in. Whatever you choose, Allfloors Glasgow has a full range of options to suit you. For commercial office flooring view our contract flooring Glasgow page. When choosing the right flooring you need to consider key colour trends that you want to implement into the office too. If you’re wanting a place of tranquillity and peace, think white tables and grey walls which will go perfectly with a grey oak type flooring for example. It’s obviously very important to have a durable floor for an office that is likely to have lots of people coming and going every day. 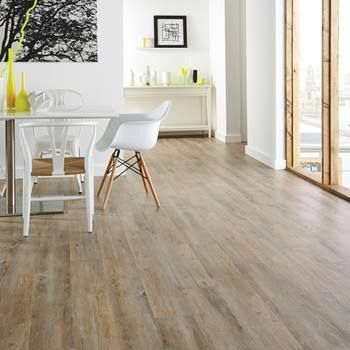 We suggest looking at our range of LVT, vinyl, laminate, wood or carpet tiles at Allfloors. Not only do they all look great but will stand the test of time. It can take time to decide which flooring is right. At Allfloors Glasgow we have the expertise and knowledge to help you decide the flooring that will complete your office look. Please stay in touch via our blog or call us on 0141 404 0114 where we’ll be happy to assist you.